I have found several spots now at Greens Bush where I am sure that Bassians have set up feeding and nesting territories. Besides looking for the right sort of terrain and vegetation I am also on the lookout for fresh droppings. When watching the birds feed and pick up some good size morsels they seem to process the previously taken food and excrete a bright white splash. Based on the amount of white droppings I am finding in an area I can be fairly certain that I have found another Bassian feeding area. 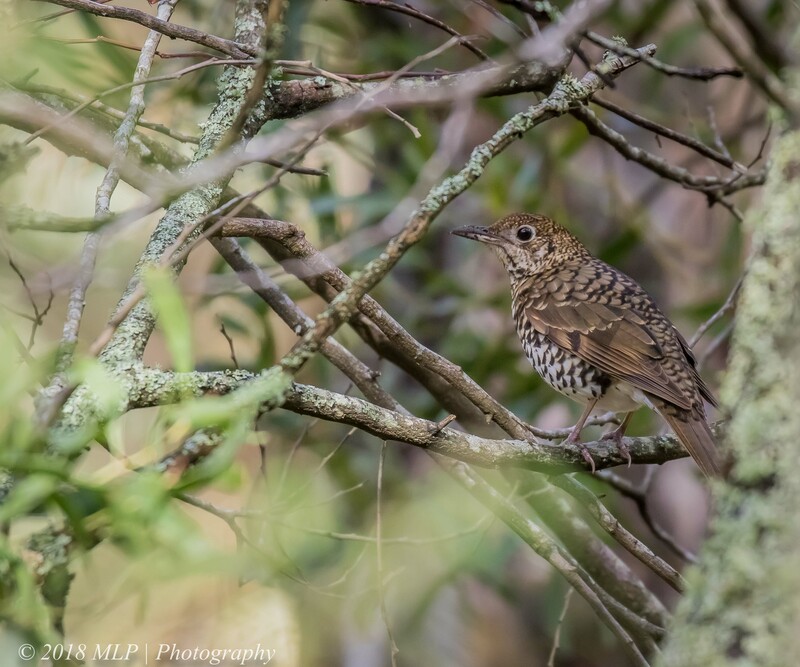 The shots of the two birds below were taken in different parts of the forest walk that I have come to expect to see Bassians. 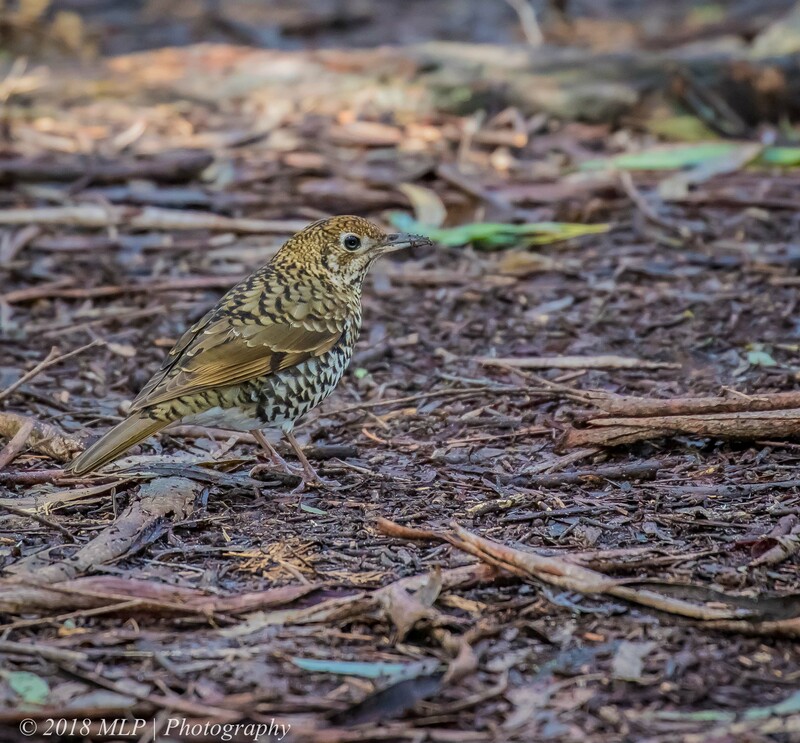 This entry was posted in Bird Behaviour, Birds, Victoria and tagged Australia, Australian Birds, Bassian Thrush, Bird Photography, Greens Bush, Mornington Peninsula, Mornington Peninsula National Park, Nature Photography, Photography, Victoria. Bookmark the permalink. Beautiful Bassian shots Malt! 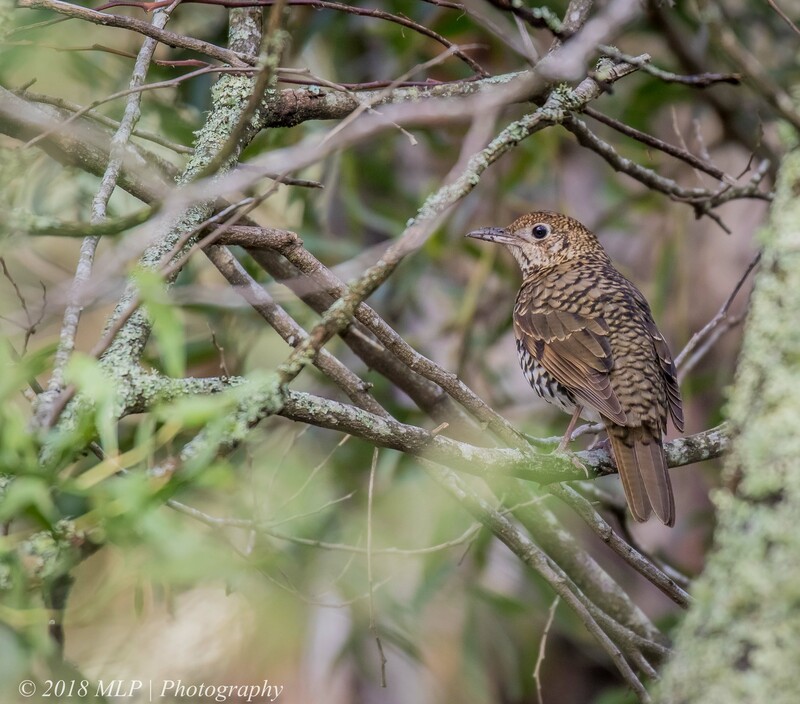 I usually find them in the dark dense rainforest where I get poor light to get good pics, but yours are great, well done. I will look out for the white excreta when I am looking for them, as they are very territorial and often found in the same areas. 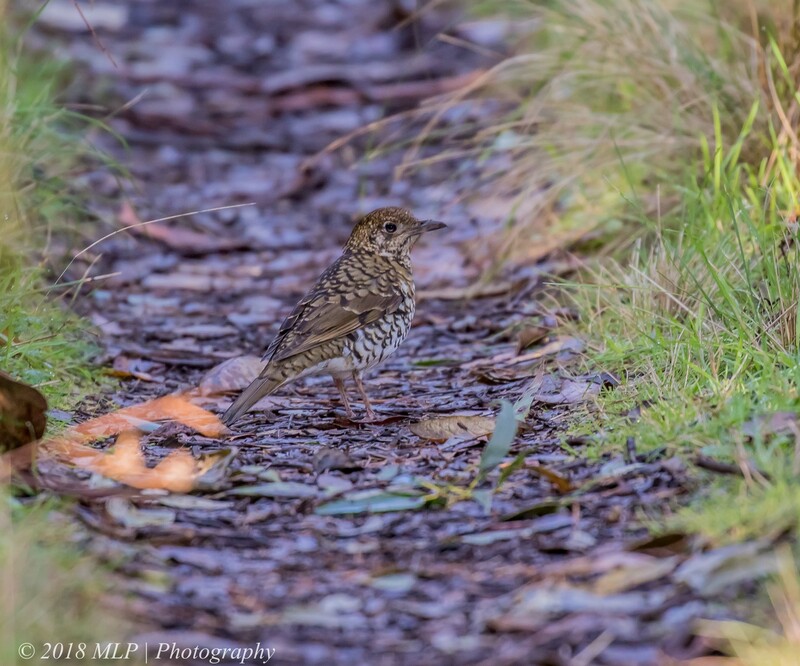 I love seeing Bassian Thrushes 🙂 And it’s great when you can get to know the local birds at a spot and know more or less where they’ll turn up! I agree Emma, one of my favourite regulars at Greens Bush.